Categories: Poetry, Wellness Wednesday | Tags: A Course in Miracles, depression, memoirs of the am, naturalism, new york city, philosophy, poetry, Prana, Qi, Vegan, Vegetarian, yoga | Permalink. Today I am wrapping up poetry month with a beautiful poem by Mexican poet-diplomat Octavio Paz. A special someone gifted me a collection of his work recently; I adore the way he is able to interlink nature, mind, and heart. Categories: Poetry, Wellness Wednesday | Tags: death, depression, inspiration, life, Love, Mexico City, naturalism, octavio paz, poetry | Permalink. Give me a bicycle, give me Central Park. I will begin to talk flight. To feel the lightness in our knees. It is in our heart from the start. Do a cartwheel, one back handspring. The idea just to be. 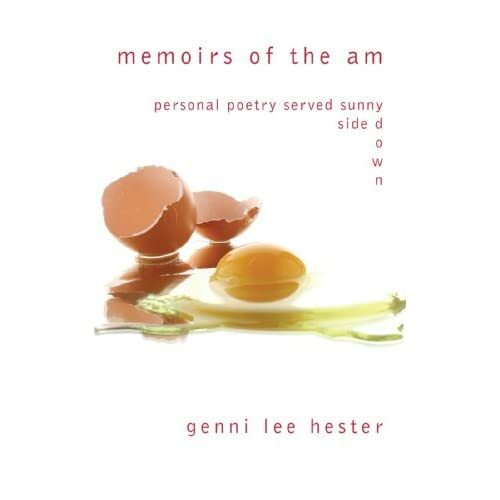 Categories: Poetry, Wellness Wednesday | Tags: depression, healthy, healthy-living, inspiration, inspirational, life, Love, meditation, memoirs of the am, naturalism, new york city, poetry, yoga | Permalink. Categories: Art, Poetry, Wellness Wednesday | Tags: depression, falling haikus, healthy-living, inspiration, inspirational, life, Love, naturalism, new york city, philosophy, poetry, yoga | Permalink.